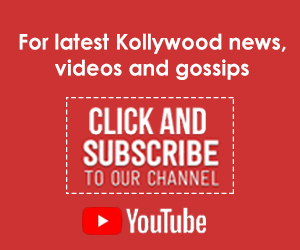 Have you watched Kaala? Then take this QUIZ! Watched Kaala yet? 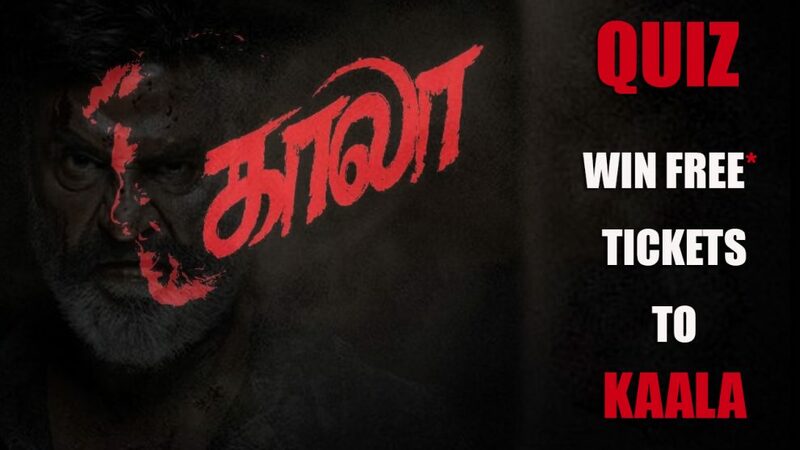 Take this fun quiz on Rajinikanth's Kaala! The Kaala fever has already set in! Take this fun quiz and prove how much you love the Superstar! Vijay’s Mersal hits a new MILESTONE!